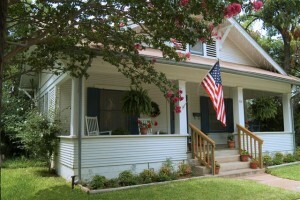 Enjoy your own poolside cottage with 660 sq ft of space with pool view(heated March thru October). This suite has a king size bed with vaulted ceiling to give an even more grand size to the spacious room with large smart TV you can view from the bed or sofa. There is dining table for 2 and a wetbar with under counter refrigerator/freezer, microwave, coffee maker, coffee and condiments. 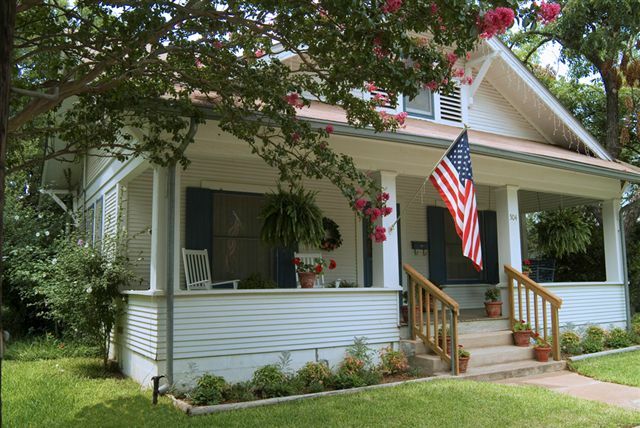 This cottage has a large bath with walk-in shower and jacuzzi tub for two. This makes a perfect location for those that want to be close enough to walk to everything on Main but have the tranquility away from it all.